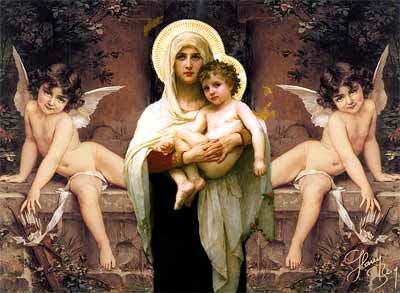 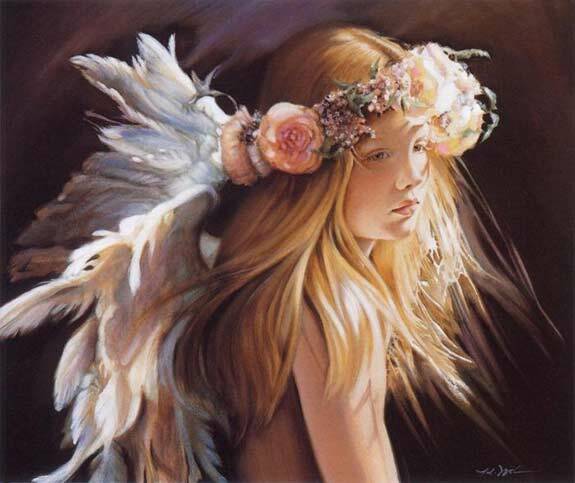 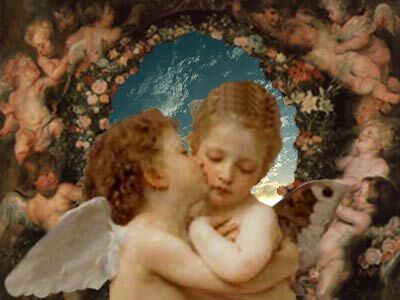 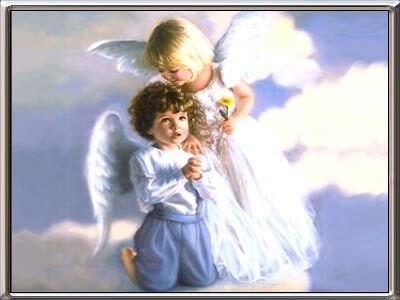 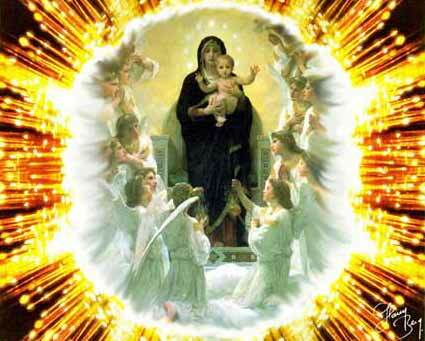 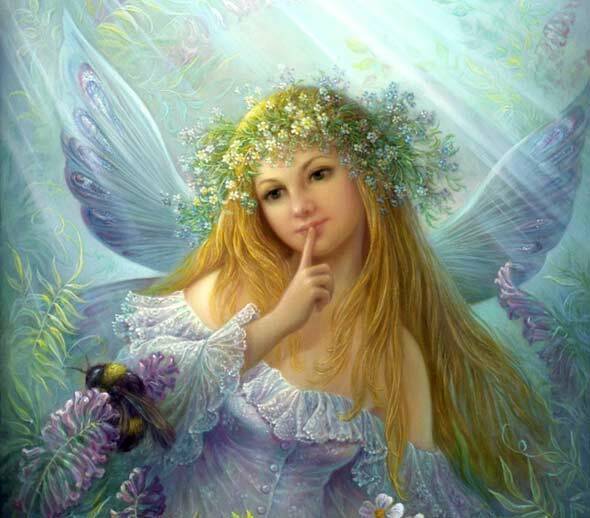 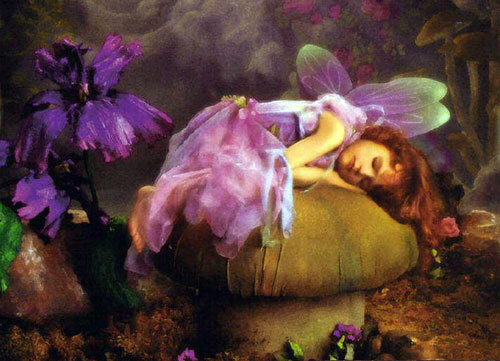 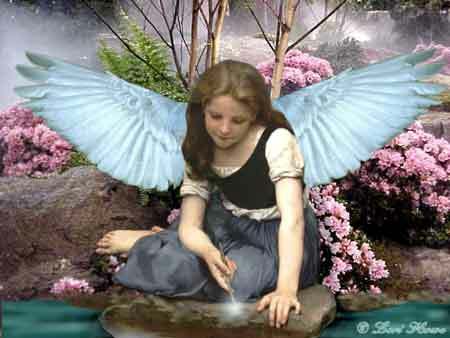 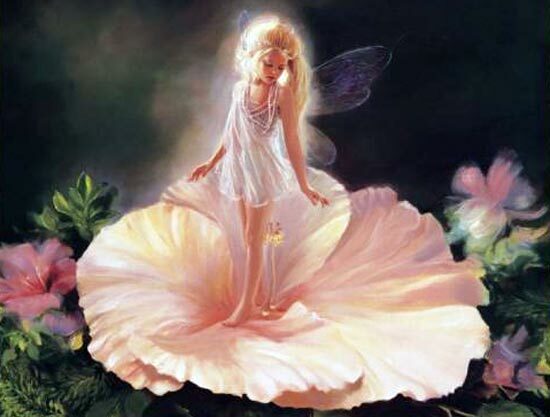 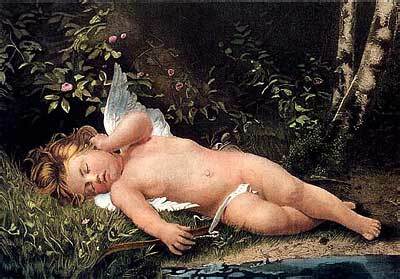 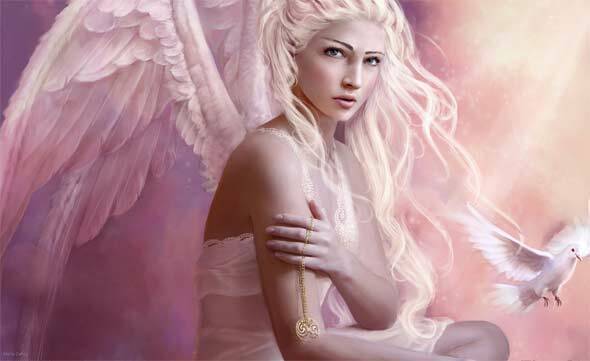 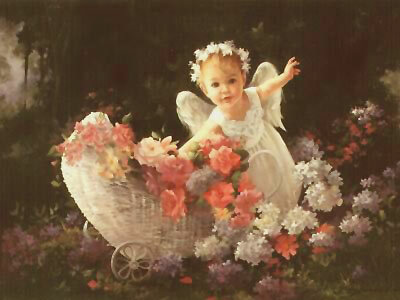 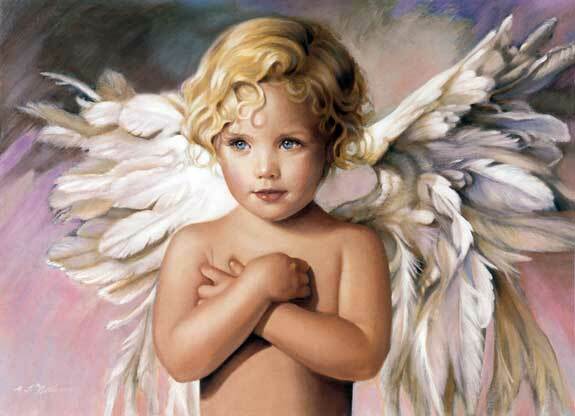 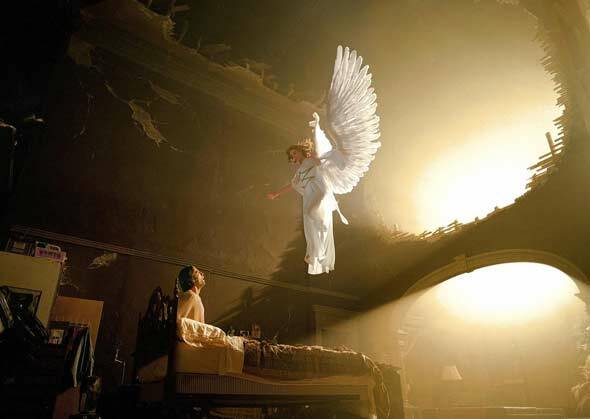 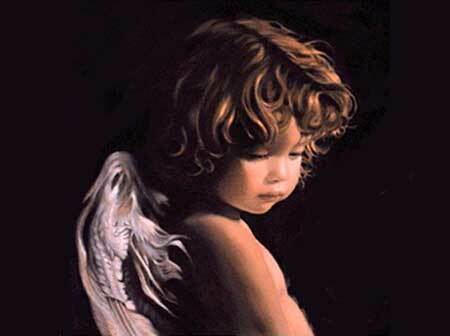 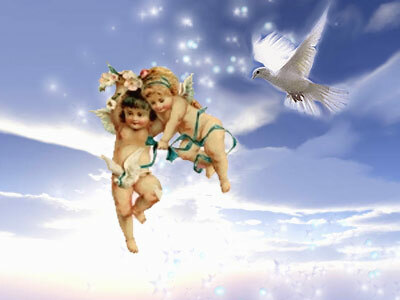 Angels ECards, it is all about: Angels, Fairies, Heavenly Moments, Cherubs, Guardian Angels, Romantic Angels, Fantasy Angels, Christian Angels, Catholic Angels, and best of all, the Angel Greeting Cards are free here at Original Cards. 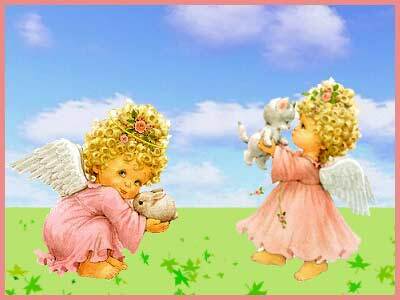 You can add music, color, smiley's and romantic text. 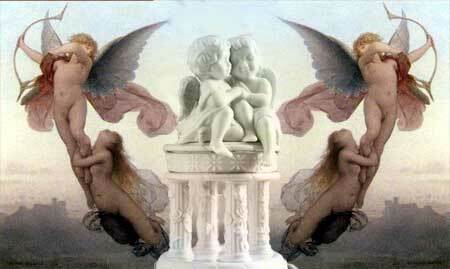 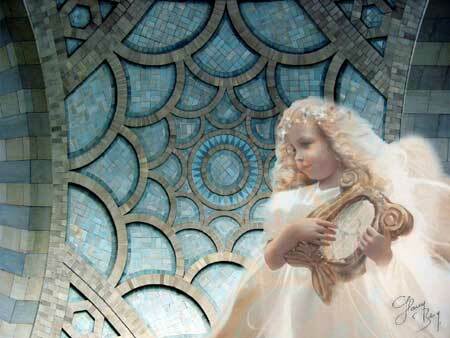 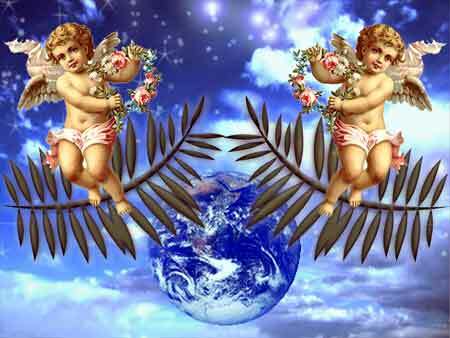 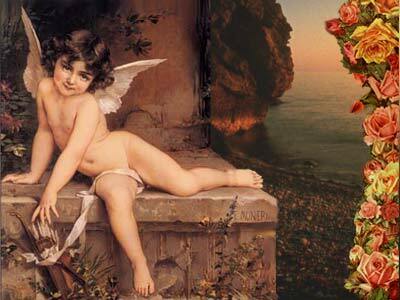 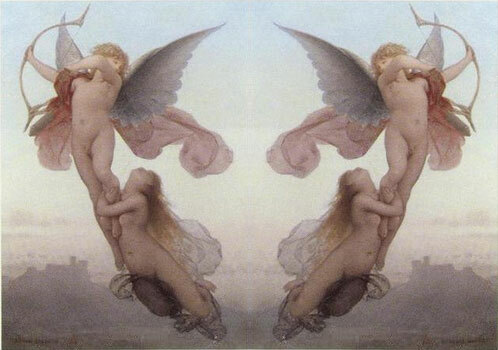 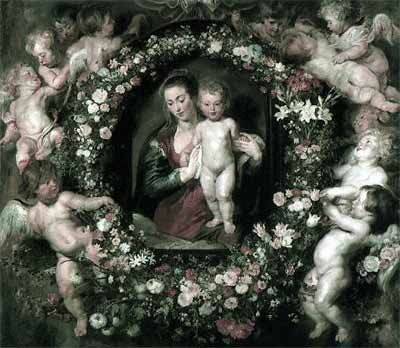 In a few steps you will create the most romantic Angel greetings with music and romantic poems. 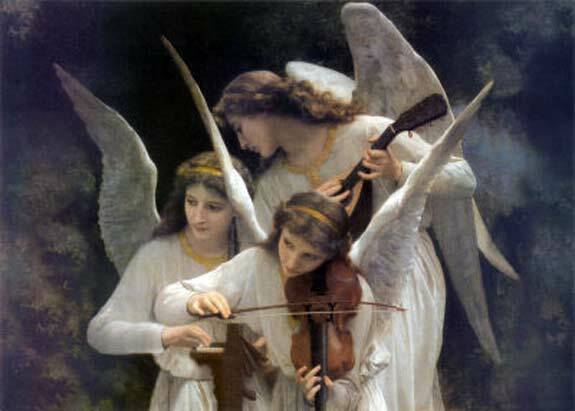 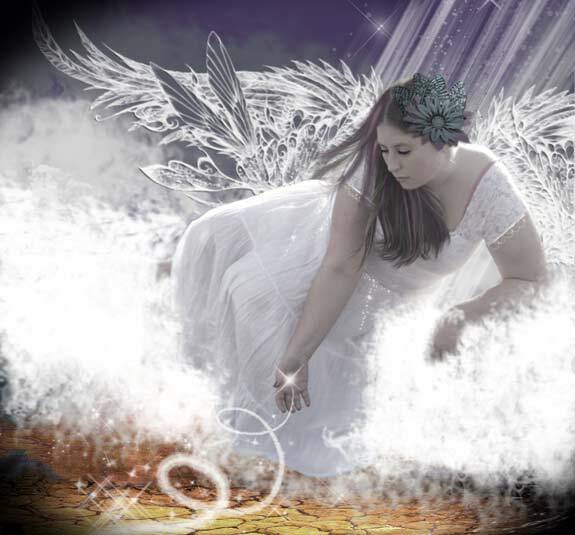 Select your free angels greeting cards below, when you are done selecting a angel card click on the 'Next Step Mail'button below to proceed. 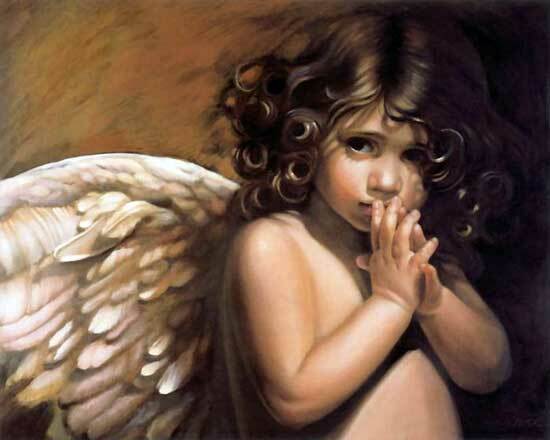 All Angels E-Cards are compatible with and tested on IPhone, IPad and Android devices. 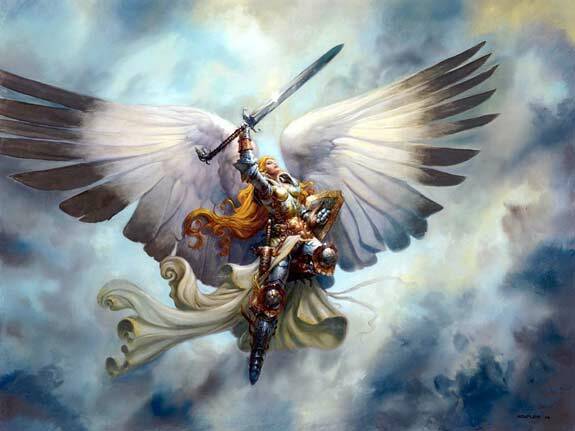 click on the pictures for an angels card preview.